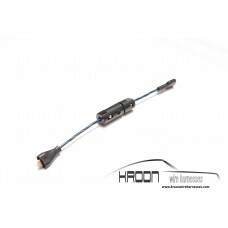 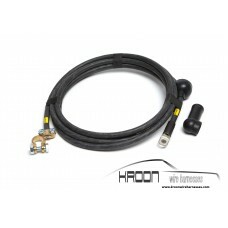 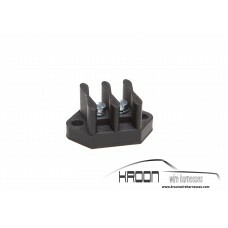 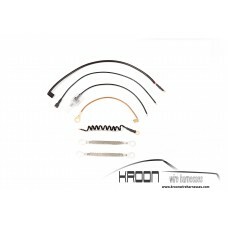 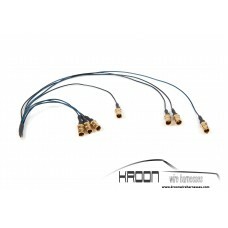 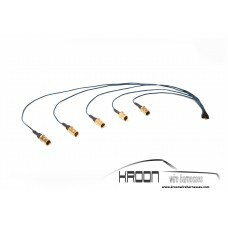 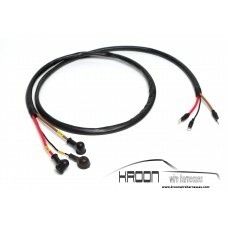 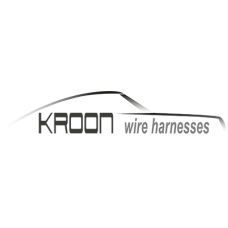 Complete set for the 911 1966 left hand drive.Set includes the following items:Main harness from fro.. 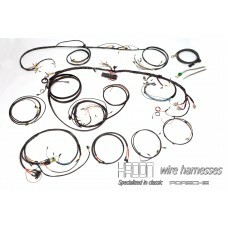 Complete set for the 912 1966 left hand drive.Set includes the following items:Main harness from fro.. 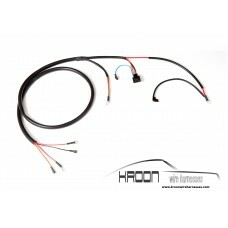 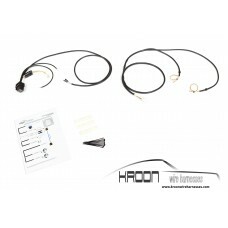 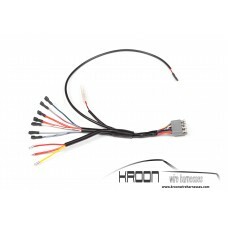 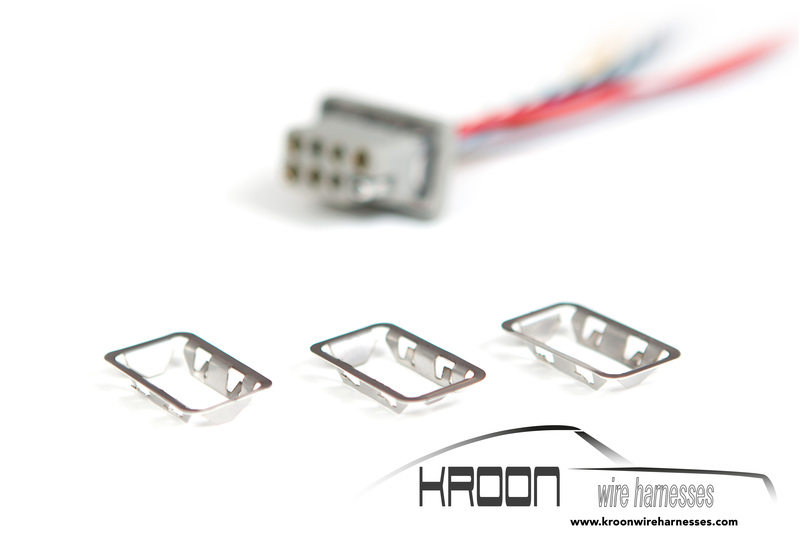 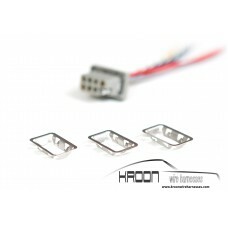 Complete set for the 911 1966 right hand drive.Set includes the following items:Main harness from fr.. 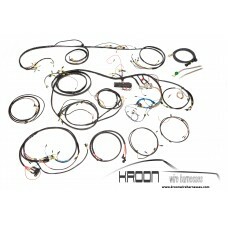 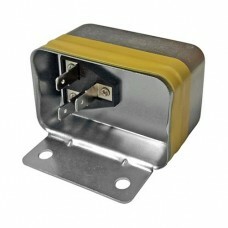 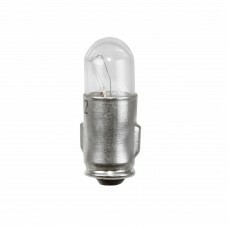 Complete set for the 912 1966 right hand drive.Set includes the following items:Main harness from fr..